IU's Dolly Cover Look Make up Tutorial! Learn how to get Your Pure Makeup Done for that Innocent Dolly Cover Look. Regardless of passing time, women with pure and innocent femininity charm have always been rated as men's ideal type. 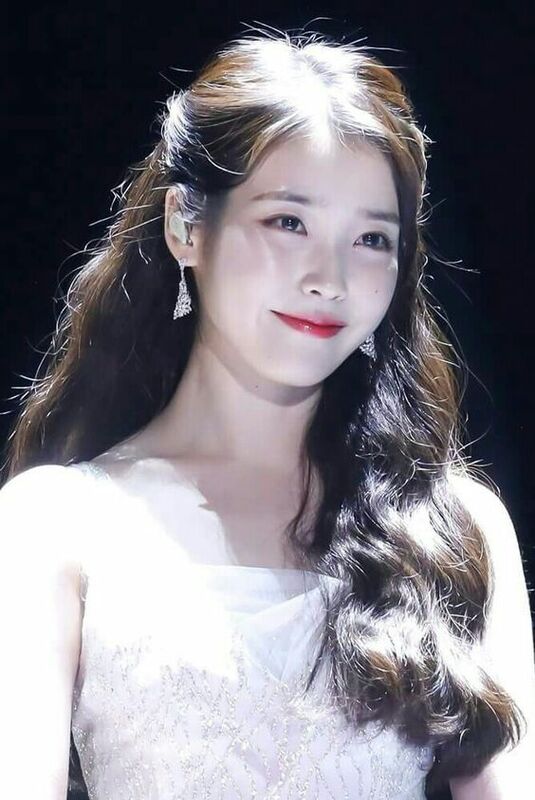 IU with such innocence as her weapon has gained explosive popularity in this industry. She is adored for her porcelain flawless fair complexion which is intense and without heavy makeup, leaving her looking clean and innocent temperament. 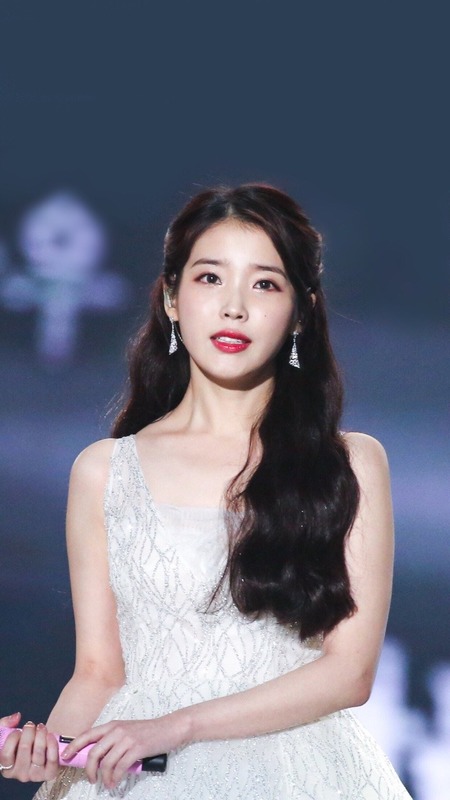 Regarding IU's representative clean and innocent makeup look, it is a must to mention the makeup look she presented during the Melon Music Award (MMA) 2017. This light and dolly makeup enhances her pure charm and makes her look stunning in the event. Let's uncover the makeup methods for those who want to achieve this pure look like IU. As we all know that IU has such an enviably flawless dewy complexion, which can be achieved by this step. Spray adequate amount of moisturizing mist on the makeup sponge and dab it softly onto your face as the last step of skincare procedure. Starting off the makeup by applying primer evenly on the face to deliver a dewy skin express and provide hydration which will help to increase adhesion of base makeup. 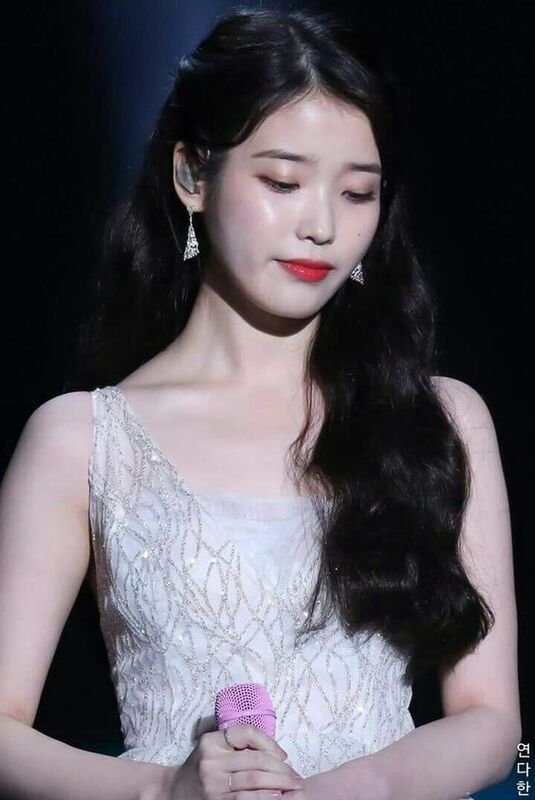 Applying only on the center of the face as IU do results in very softly bright shimmering skin look at the center of her face. Using a tri-colored corrector kit to even up the skin tone according to the needs. Application of green concealer on redness parts such as cheek, nose tip, chin, around the nose wing and cupid bow. Blend it out with a makeup sponge. Apply foundation with a foundation brush and spread it out evenly from the center of the face to create a light porcelain skin. Enhancing the adhesion by dabbing a makeup sponge with moisturizing mist. Firstly, applying the lighter pigment concealer to cover up the blemishes on the face centers and volumize the face central for a plumper appearance to create a young and innocent look. Blend it out with a soaked makeup sponge to create a thin and light base makeup. Applying the glow pink color as a highlighter on the nose bridge, forehead, cupid bow and chin. Don’t forget to apply it beside the nose wing as IU has plumper cheeks which appear young and cute. Now it's time to structure your face contour like IU. IU has a tiny and sharp nose tip while the line of nose bridge is not obvious. Applying bronzer near your eyebrows and the nose wing. Apply it on the jawline so that your face will appear to be smaller and slimmer. Further shape your nose by applying a light brown shadow. Frame and fill in your brow by using an eyebrow pencil and draw the end of the brow lightly downwards for an innocent look. 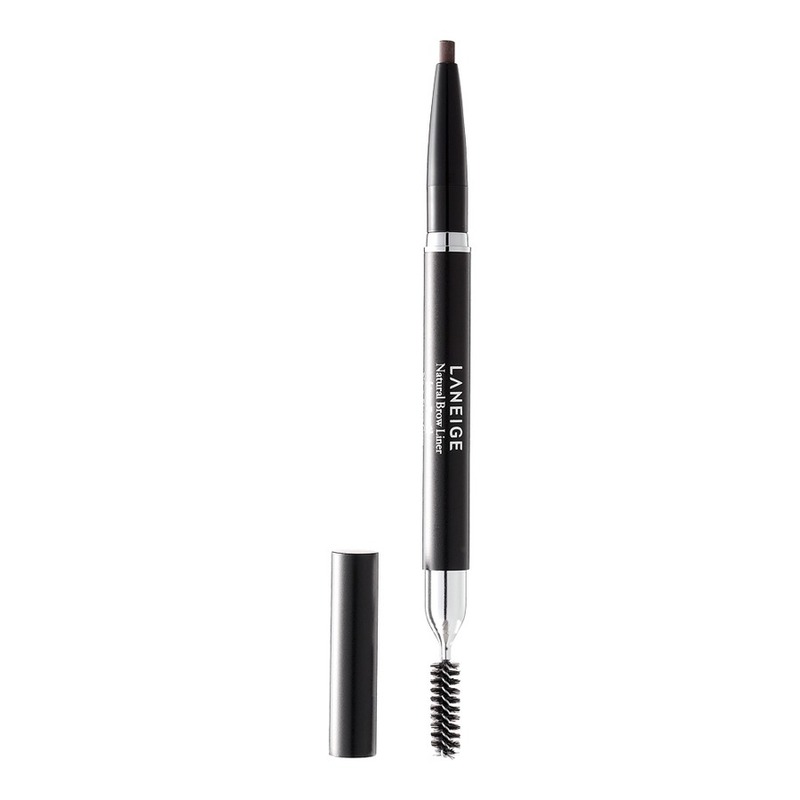 Shape the straight eyebrow with the aid of concealer. Before starting the eye makeup, make sure you apply the eye primer to prolong the eye makeup adhesion. Spread the eyeshadow evenly on the eyelids and kindly spread it to the lower lash line with a brush to create a natural gradation of hue. Applying a brick red color to the outer color of the eyes and blending it towards the center of your eyes to create a softer gradient look. Next, apply a wine red color to the outer corner of the eyes to widen your eyes. Now, let's add some glitter to the eye makeup. Apply flamingo pink shadow with glitter powder onto the center of your crease. Use a brown eyeliner to line your eyes to define your eyes. To accentuate an innocent and natural look, stick as close to your lash line and extend it slightly downwards for a doe-eyed look. Mix a wine red color shadow with a dark brown shadow and apply it at the outer corner of your eyes to soften the eyeliner. Moreover, apply it at the outer corner of your lower lash line to widen your eyes naturally. Apply a gold shadow with glitter powder at the inner corner of the lower lash line and gently spread it to the center of the lower lash line. Don’t forget to crimp your lashes before applying mascara. 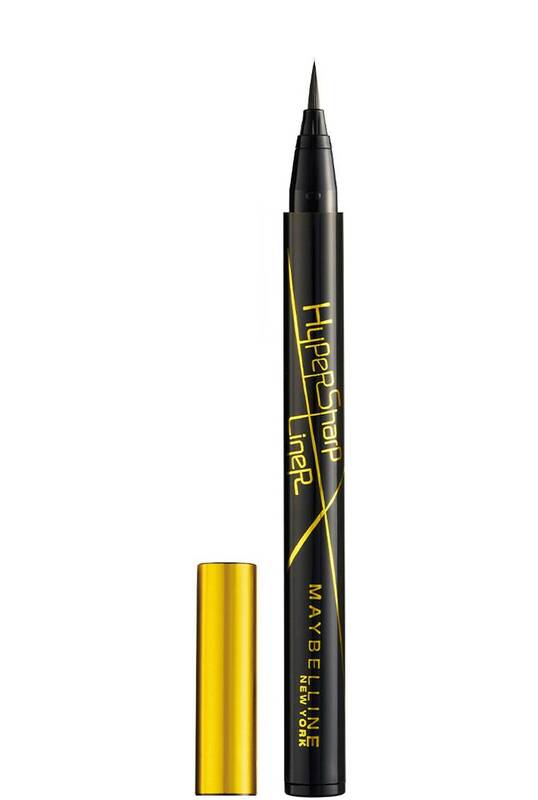 Firstly, apply fixer as the base then apply the mascara onto the upper and lower lashes. Be more attentive when applying the mascara to avoid clumping the lashes together. Mixing a coral orange and dolly pink cream blusher together and apply it onto the cheekbones and spread it outwards with a makeup sponge. Remember to apply lip balm before applying any lip product. 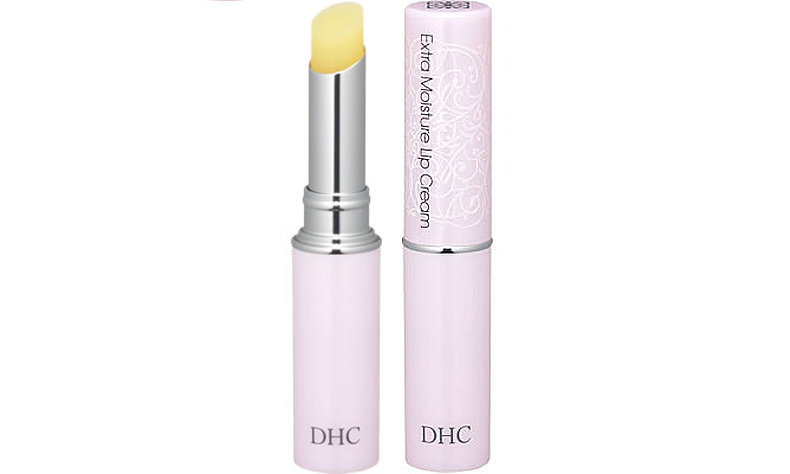 This step helps to heal chapped lips and ease the process of doing lip makeup. 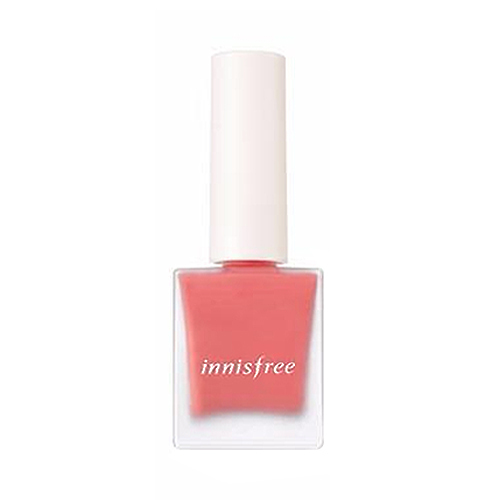 This lip product consists of both emulsion tint and water tint at both ends. Applying emulsion tint at the center of the lips. Then blend it outwards to the edge with a brush with lip cream to create a gradient lip makeup look. Add second later at the inner lips to enhance the look. Complete the gradient lip makeup by dabbing foundation to the edge of the lips. application of lip top coat to ensure the lip makeup to last longer. Let’s do the final touchup for this makeup look. 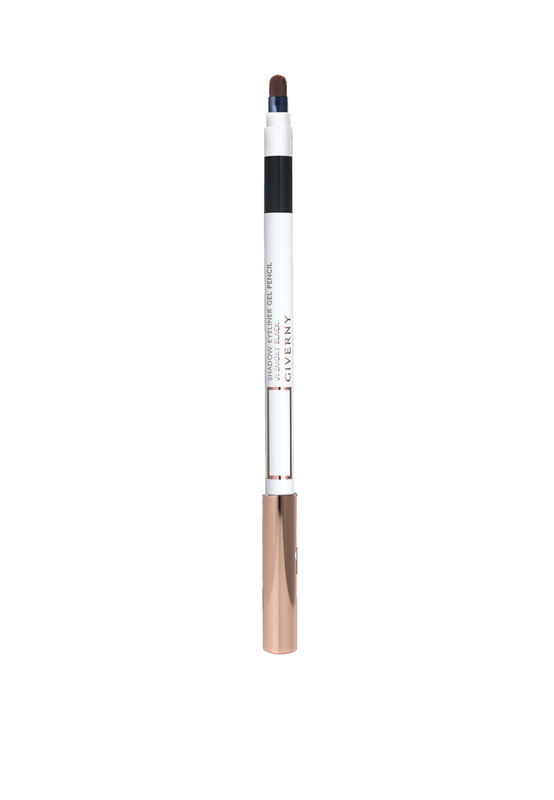 Apply the clear sparkle shade onto the cheek and between the brows. Want to mimic the look as close as possible? Use a liquid eyeliner to create an artificial beauty spot on your left cheek like IU. Avoid using black eyeliner so the beauty spot will appear more natural like you are born with it. Inner Beauty Is Great, But A Little Makeup Makes You Pretty From Inside To Out.